There are multiple categories in the race (LMP1, LMP2, GT Endurance Pro, GT Endurance AM). In each race, every category has its corresponding own winner, and there is also an overall winner too. The overall winner has the most significant meaning in the Le Mans racing, because it represents the highest technical strength of the racing team, in balancing the sports car’s speed and reliability. In this article I will list all of the overall winner of this competition after the World War II, and provide a short comment for each decade. 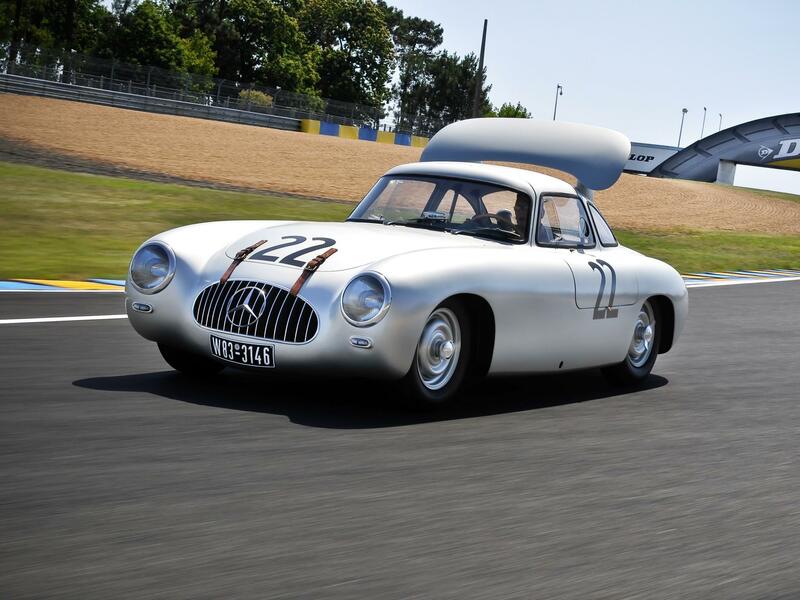 Comment: British auto makers occupied the 1950s Le Mans. With Jaguar won 5 times, and Aston Martin won 1 time. Maybe you also notice that winners in that decade all use inline-6 engines. 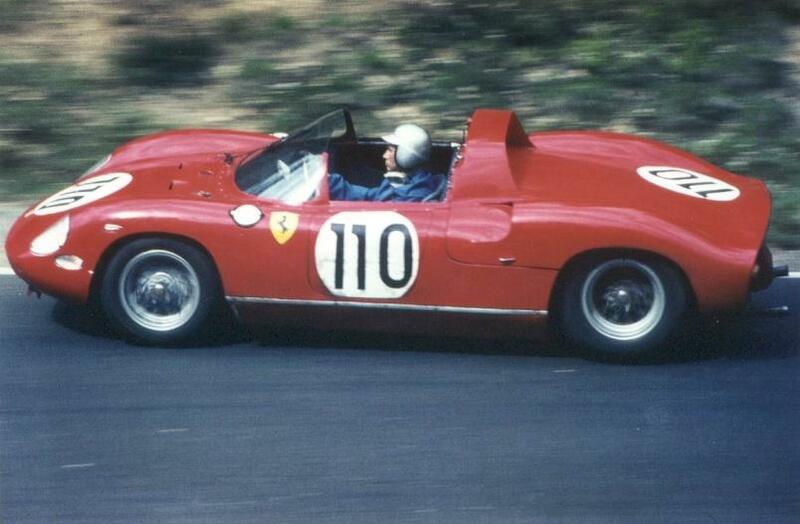 Comment: 1960s saw the war between Ferrari and Ford. Since the introduction of the mid-engine Ferrari 250 P in 1963, all subsequent winners are mid-engine, with just one exception: the 1979 Porsche 935 K3 which is rear-engine layout. Ford send its official team to participate in the race in 1966 and 1967, won in both years. So the race organizer modified the rules (by not allowing large engine displacement) to kick out the Ford GT40. Ford responded by stop participating the racing event. However, another private team (John Wyer Automotive Engineering) took the GT40 chassis, bored the Ford 4.7L V8 to 4.9L, then used the GT40 to beat other teams for another two years. Comment: Porsche entered its prime time starting 1970s, with over half of the winnings. After Talbot-Lago’s winning in 1950, 22 years later, Matra is the second French team to win in Le Mans, and it won 3 years in a row (for your reference, Matra’s main business is in military industry). After Matra, Renault snatched another winning in 1978. When Porsche won in 1970, the Porsche 917K was rather technologically disruptive; and this is also the first time that Porsche winning the competition. 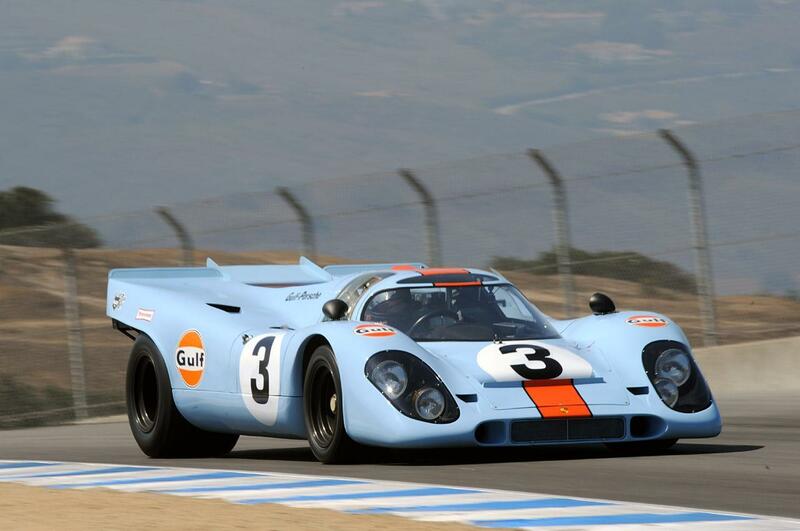 But after its second winning in 1971, the organizer changed the rule again to disqualified the 917K. This helped Matra to win in the next 3 years. Porsche and Renault battled from 1976 to 1978, after that Renault focused on F1, and Porsche did not send the official team in 1979. In that year, a private team (Kremer Racing) used a modified 911 (935 K3) to win as a lower category candidate. Comments: Porsche continued to rule the competition in 1980s for 7 years. Here we must pay tribute to Rondeau: it is the only private team with the racing car not build by any major auto makers, to win the competition. However this is partially due to the fact that there is no strong competitors in that year. You can tell this by Porsche’s official return to the race starting in 1981. Starting 1982, competition rule benefited Group C cars, which brought Porsche absolute advantages. From 1982 to 1988, major competitors includes Lancia (using Ferrari engines), Mazda, Nissan and Jaguar. 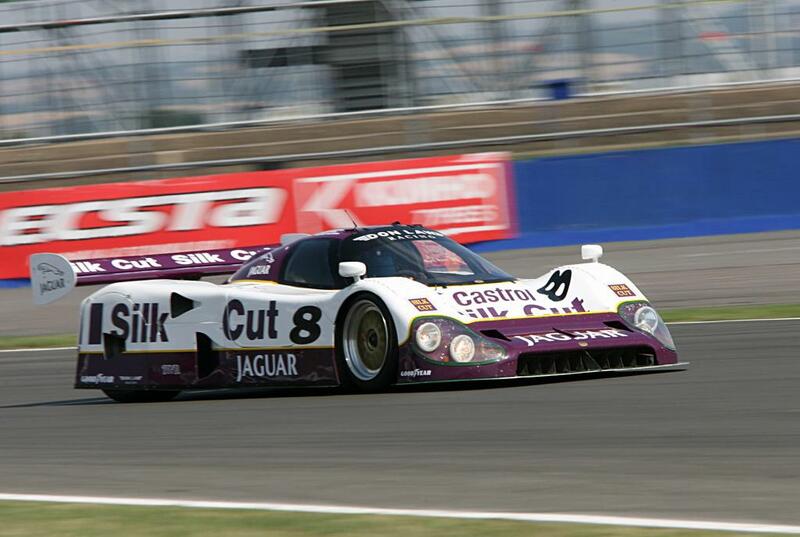 Finally Jaguar successfully challenged Porsche and won again in 1988. Comments: Starting from 1990, Mazda is the only Japanese auto maker that has won the competition, and the Mazda 787B is also the only car in Le Mans history that NOT using a piston engine. After the 2 winnings from Peugeot, all subsequent winnings are basically went to German auto makers. Although McLaren is a British team, the car uses a BMW engine. Jaguar’s luck of beating Porsche in 1988 did not last long. It was beaten by Mercedes in 1989, and also by Mazda in 1991. 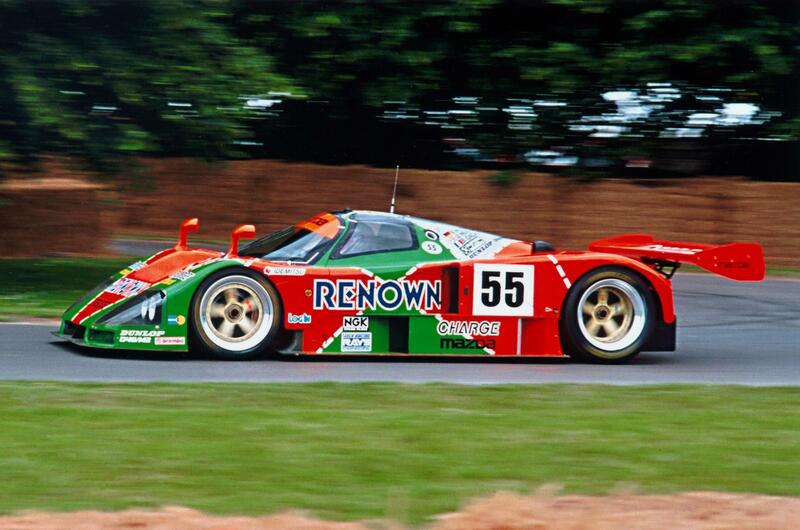 Racing rule changes in 1992 took away Mazda’s advantages. Therefore 1992 and 1993 are years that Peugeot competing with Toyota. The rule changed again in 1994, the racing becomes a battle between the GT1 and WSC groups. During this period, Porsche is still the biggest winner, with only McLaren won one time. Racing rules was modified in 1999, GT1 group is cancelled, so BMW got the championship as the LMP group. This is the only time that BMW won in the recent years, because Audi started to join the competition in 2000. Comments: The beginning of the 21th-century saw the prime time of Audi – it won 8 times in 10 years. Bentley won the 2003 race because of VW group’s arrangement (by not forming an official Audi team that year). 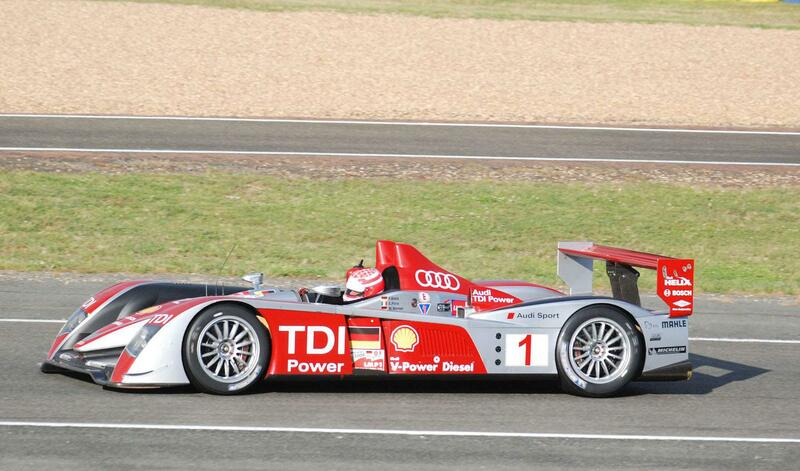 From 2006, Audi also started the era that diesel cars winning the competition. Comments: Cars with hybrid powertrain entered the racing starting at 2012. Since 2010, Audi and Porsche started the “internal war” in the racing, finally Porsche regained the position this year. 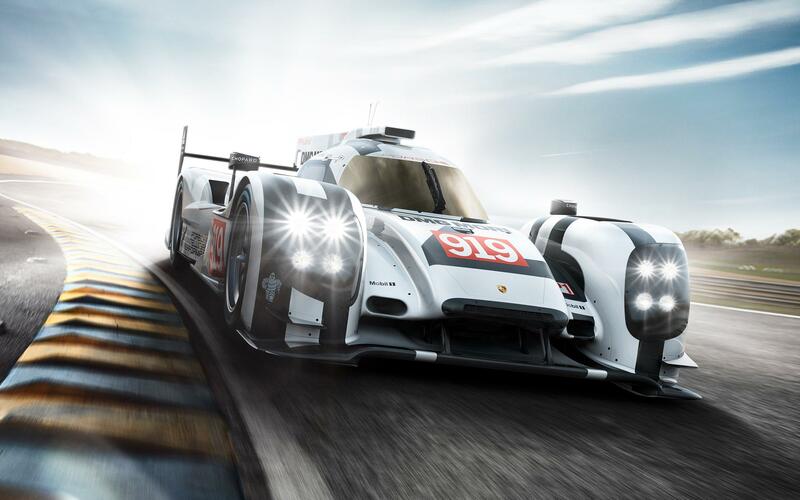 The Porsche 919 is also the first time a gasoline-engine car wins the game in the past 10 years.